Pvt. 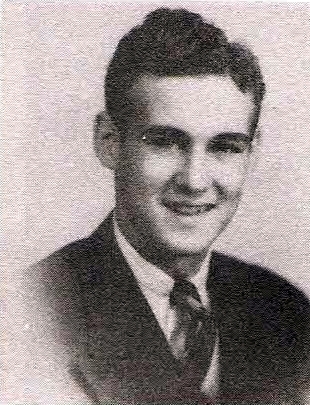 Larry E. Grace, son of Mr. and Mrs. C. B. Grace, Graham, husband of Marjorie Jones. Entered Army, 1944, trained at Camp Robinson, Ark. Served in ETO. Awarded Purple Heart, EAME Ribbon. Discharged in 1946.